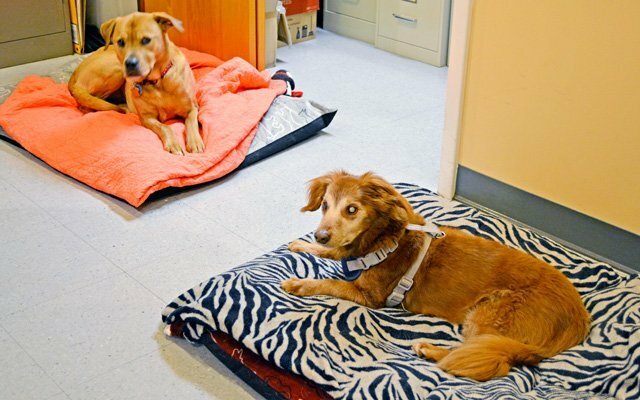 Essex Middle River Veterinary Center Welcomes You! Wellness care to surgery and specialty services for puppies, kittens, adult dogs, cats, and seniors! Great care with plenty of savings opportunities! 10% Discount for fire, police, seniors, veterans, and military with ID. Great care, modern facility, and advanced procedures including imaging, surgery, orthopedics, and more! See our veterinary care offerings including exams, vaccines, and screenings. 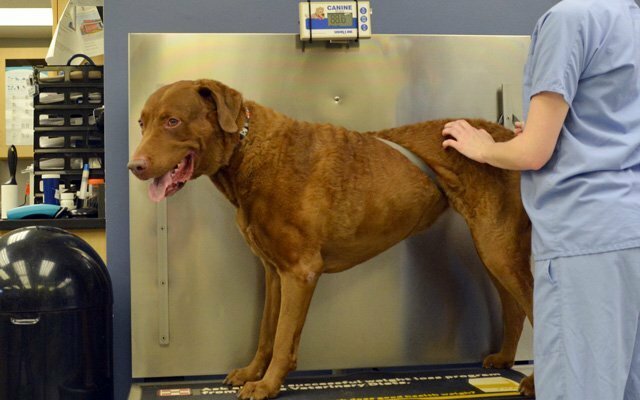 Ultrasounds, Orthopedics, Prosthetics, Euthanasia, Spay/Neuter, More! 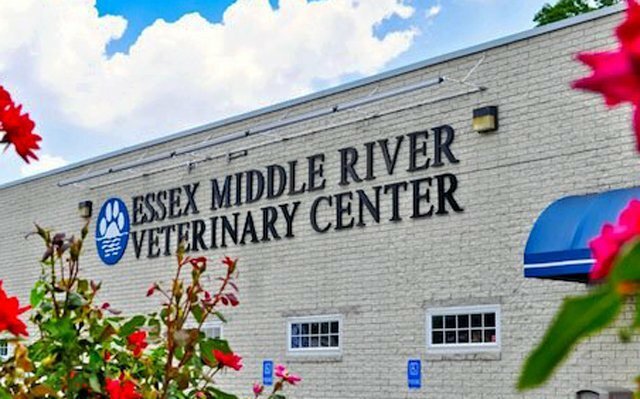 Essex Middle River Veterinary Center is a complete animal care clinic, and dog and cat hospital, located just outside of Baltimore, Maryland. We have provided professional, high quality care to Baltimore’s communities for nearly 70 years. Because we are a Veteran-Owned business, we value the sacrifices that you have made. We offer 10% off to both current and former members of the armed services. Including the fire, police, and seniors of our community! Please present our staff with either a DD214, ID card, or other identifying document at the time of check out. Terms: Cannot be combined with any other offer. Buy 5 nail-trims, get the 6th free. Track your trims with our Nail Trim Card. Ask our front-desk team for yours! Follow-us on Facebook for other chances to get free nail-trims and other great perks! Save on Flea, Tick and Heartworm Medicine! Fleas, ticks, and mosquitos can cause serious illness, and even death in pets. Our doctors are here to help you determine the best medications for your pet based upon their overall health, age and any risk factors that your cat or dog may possess. Sentinel: Buy 6 doses, get $5 rebate. Buy 12 doses, get a $20 rebate. Interceptor Plus: Buy 12 doses, get a $35 rebate. Parastar Plus: Buy 3 doses, get a $5 rebate; 6 doses get $10; 12 doses get a $20 rebate. Bravecto: Buy 2 doses get a $15 rebate; buy 4 doses get a $35 rebate. Revolution: Buy 3 doses get a $5 rebate; buy 6 doses get a $15 rebate; buy 9 doses get $25 rebate; buy 12 doses get a $35 rebate. We also carry Activyl for felines. Contact us for more info or ask about our savings when you visit! After your visit, complete our post-visit survey for a chance to have $50 credited to your account to use at Essex Middle River Veterinary Center for your dog or cat's veterinary care! Complete the survey after your visit to be entered. Winners are announced on Facebook, follow-us for announcements. Proudly serving the Baltimore communities of Essex and Middle River from our convenient location on Eastern Boulevard. Our clients come from Towson, Honeygo, White Marsh, and the areas surrounding Baltimore.